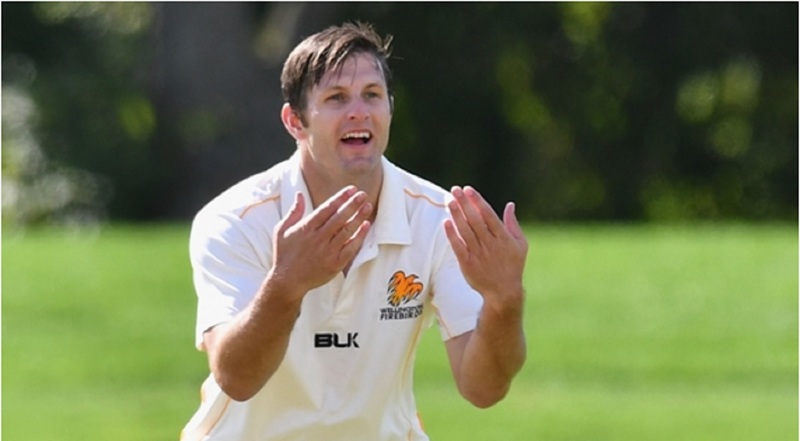 New Zealand pacer Hamish Bennett. Hamish Bennett took advantage of his long-awaited One-Day International (ODI) recall as New Zealand beat Bangladesh by four wickets in the Tri-Nation Series encounter in Clontarf on Wednesday. Bennett had not played for his country since January 2014, but the paceman showed what he is capable of by taking 3-31 to play his part in restricting Bangladesh to 257-9. Soumya Sarkar top scored with 61, while Mushfiqur Rahim (55) and Mahmudullah (51) also made half-centuries, but the Tigers, whose first game of the tournament against hosts Ireland was washed out, were unable to deny the Black Caps victory. 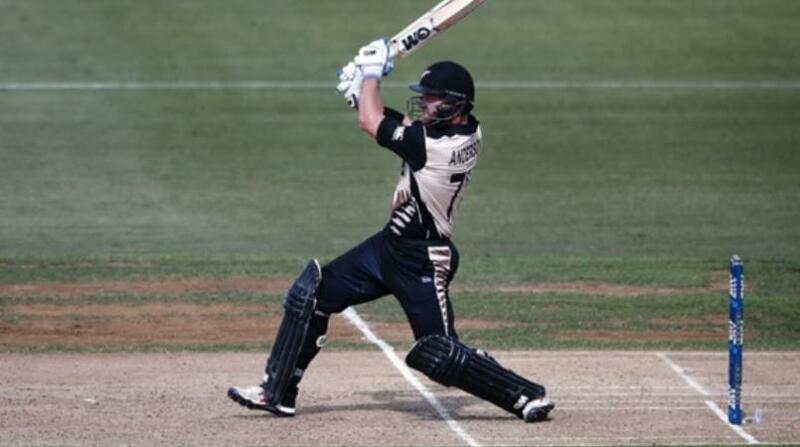 Stand-in captain Tom Latham made 54 and Jimmy Neesham scored a quickfire 52 for a New Zealand side that got home with 15 balls to spare to make it two wins out of two. Tamim Iqbal and Sarkar set a strong platform after Latham put Bangladesh in, the latter taking the role of chief aggressor in an opening stand of 72. It was the introduction of the spinners that did the trick for New Zealand, Neesham (2-68) removing the dangerous Tamim (23) and Mitchell Santner (1-36) striking in the following over to get rid of Sabbir Rahman (1). Sarkar had brought up his half-century at almost a run a ball, but was snared by Ish Sodhi (2-40), making a mess of a sweep to offer a simple catch to Latham after hitting five boundaries. Mushfiqur and Mahmudullah kept Bangladesh ticking over before Mosaddek Hossain made 41 off as many deliveries, but Bennett took three late wickets in an encouraging international comeback. Latham and Luke Ronchi (27) got New Zealand off to a decent start, the skipper taking responsibility at the top of the order after his fellow opener fell to Mustafizur Rahman (2-33) and George Worker (17) was run out. A glorious cover drive took Latham to his half-century but he inside edged Rubel Hossain (2-53) behind soon after. New Zealand were 147-4 with 20 overs remaining when Ross Taylor fell for 25. A stand of 80 between Neil Broom (48) and Neesham ended Bangladesh's hopes, though, and Colin Munro (16 not out) finished off the job.